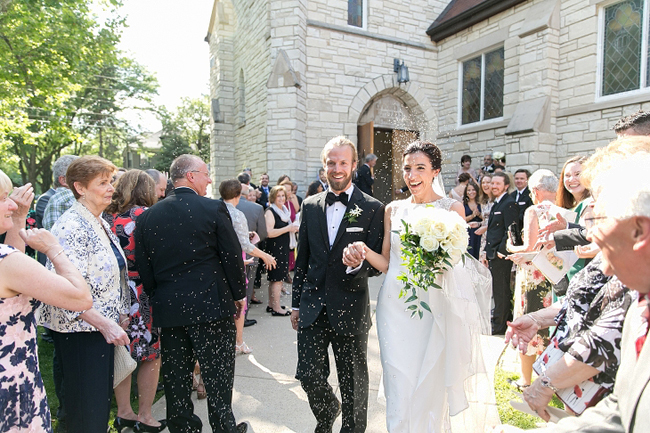 Katherine and Dirk exchanged their vows at Concordia Lutheran Church in Berwyn, where Katherine's parents and grandparents were also wed. How amazing is that? 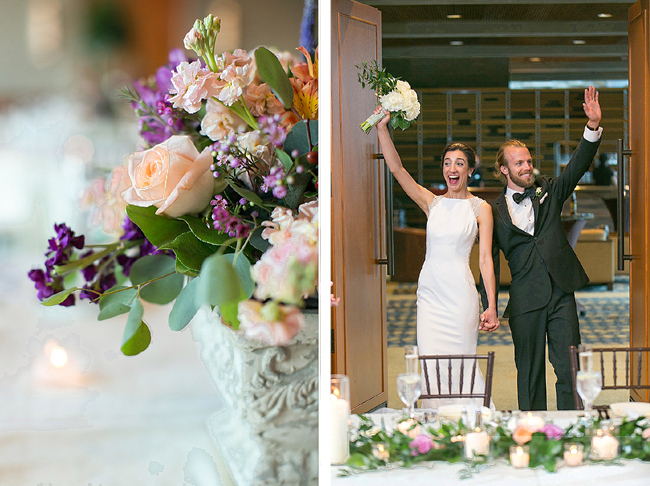 Then, the love and joy of their pciture-perfect day spilled over to a beautiful reception at the Hyatt Lodge in Oak Brook. 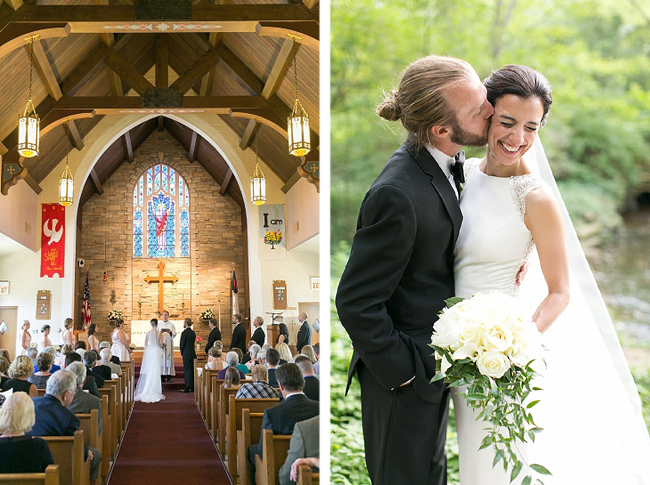 The natural setting was perfect for this warm and genuine couple. 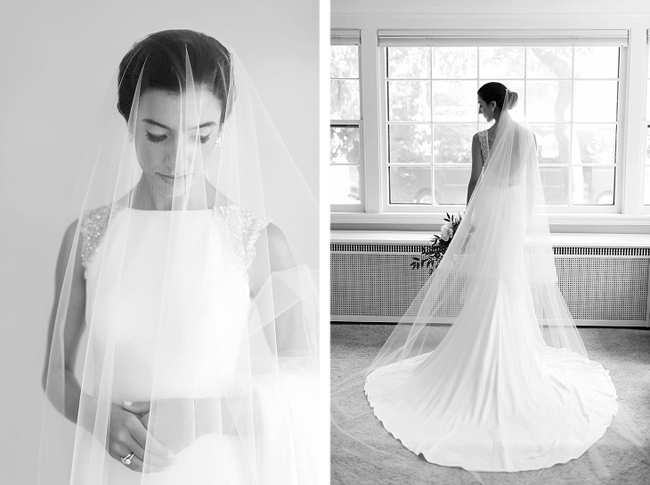 Katherine was simply stunning in her Pronovias gown. 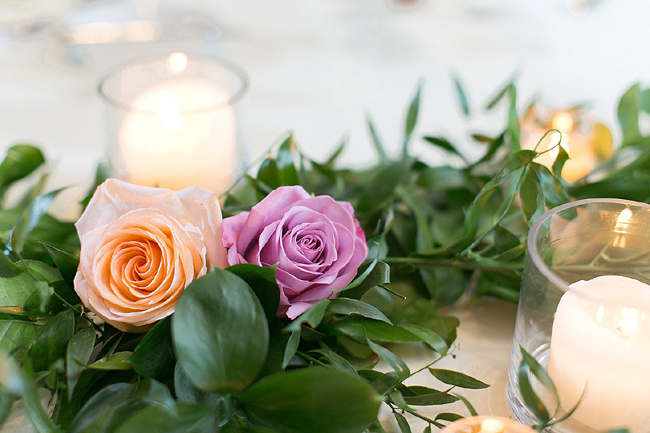 Of course, we loved the soft colors, lush blooms, and romantic candlelight, too. But, it was the families and friends gathered together that made the celebration so memorable. Everyone had a blast. See more at Christy Tyler Photography. 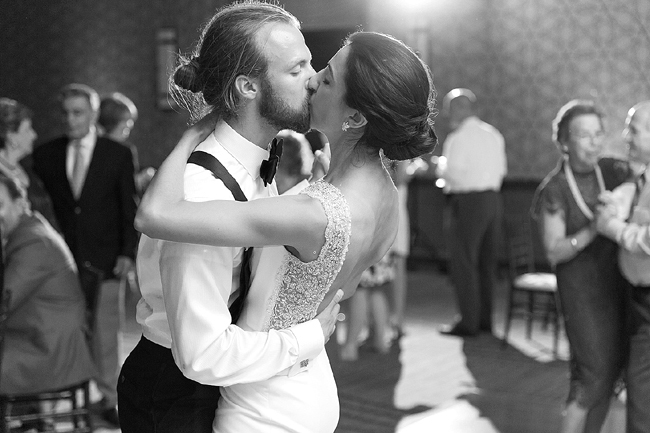 Congratulations Katherine and Dirk. 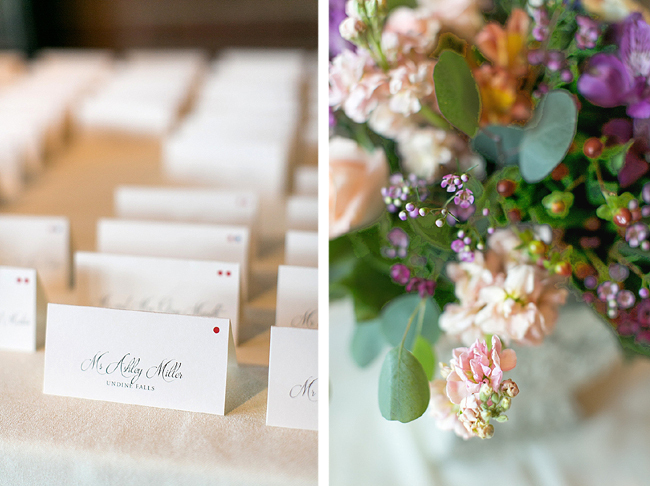 Your wedding was wonderful, and we think you are, too!